Sennheiser's new CX 5.00 brings you the best of both worlds; optimum sound for both music and calls. 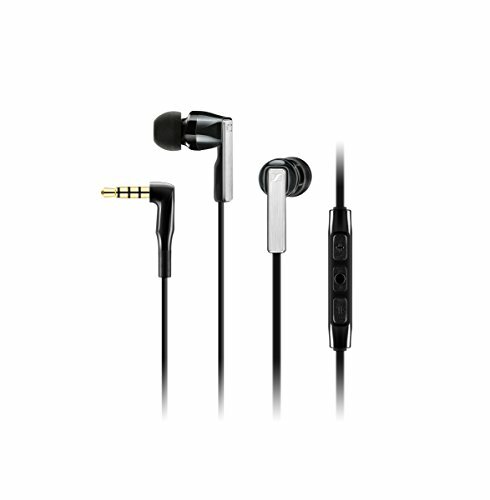 They deliver the impressively balanced sound and superior bass response you've come to expect from Sennheiser products combined with the functionality needed for portable devices. Both CX 5.00 models (Apple iOS and Samsung Galaxy) feature a 3 button in-line remote with integrated mic, letting you answer calls and control music with the push of a button. Experience amazing sound when you're on the go with the new CX 5.00!